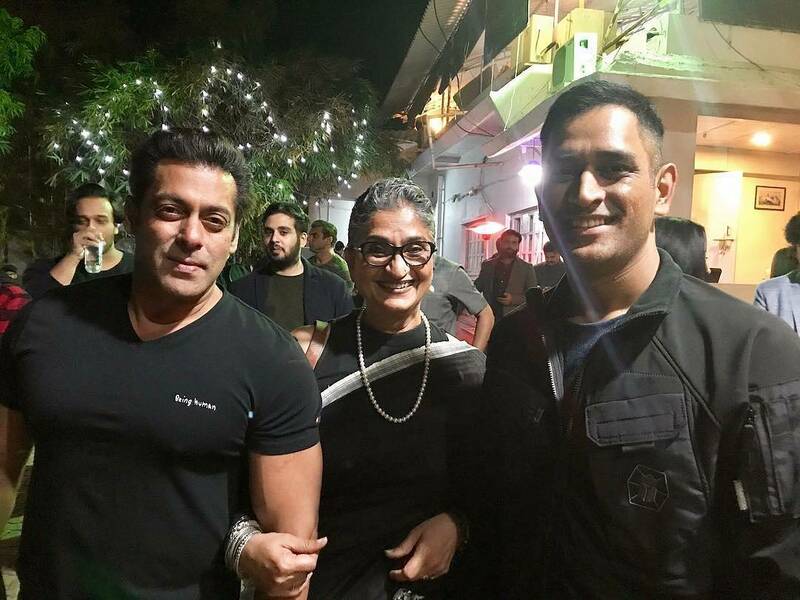 Watch: Salman Khan Dances To ‘Shape Of You’ At His Birthday Bash, MS Dhoni, Katrina In Presence! 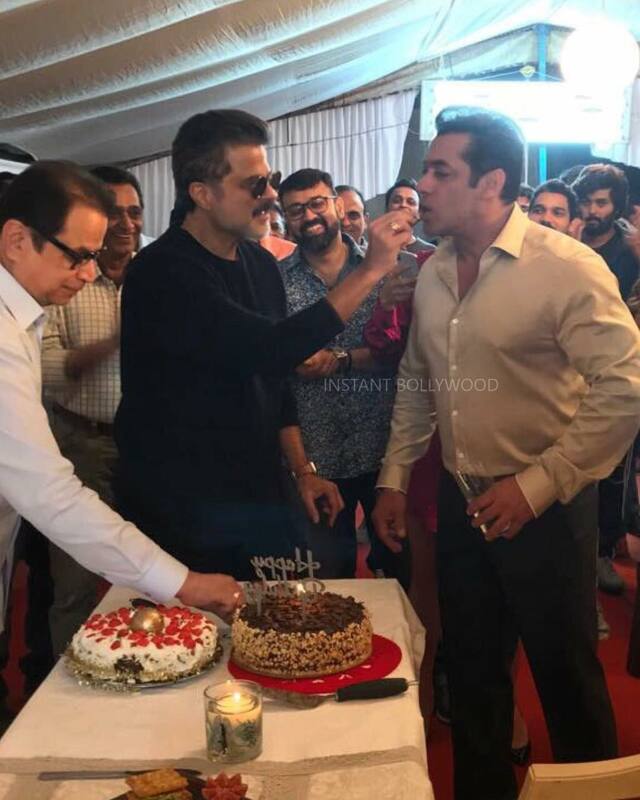 Bollywood actor Salman Khan, like every year, headed to his Panvel farmhouse to ring in his 52nd birthday bash. The superstar, who is riding high on success with his recently released film ‘Tiger Zinda Hai’ looked enthusiastic and in a cheerful mood last night. The party was attended by close friends and family members of the actor. Katrina Kaif, rumored girlfriend Iulia Vantur, Indian Cricketer MS Dhoni with his wife Sakshi were also clicked partying at Panvel farmhouse. Inside PICS: Salman Khan, Iulia Vantur, Katrina Kaif At Arpita-Aayush Wedding Anniversary Celebration! 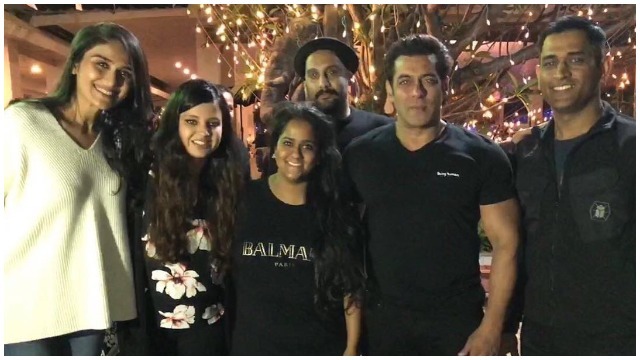 A couple of videos have surfaced on social media that sees Salman Khan grooving to some popular songs including his own song, ‘Baby-Ko Bass Pasand Hai’. 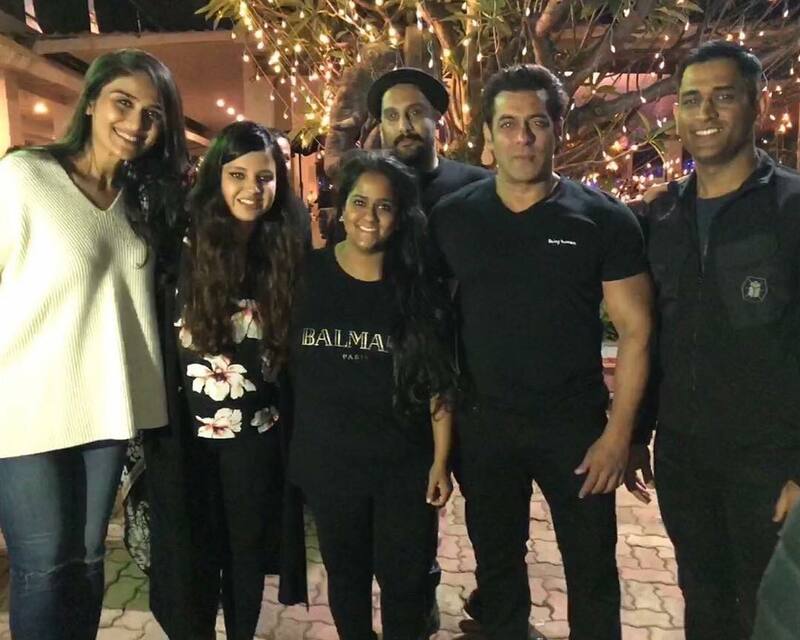 Salman Khan proves he has still got the moves. In one video he can be seen dancing to Ed Sheeran’s popular track ‘Shape of You’. Next : Hate Story 2 Actress Surveen Chawla Ties The Knot, Shares Picture Of Her Husband!